Viridian Solar is dedicated to encouraging solar energy usage in mainstream building practice. The company is aimed at both commercial and domestic solar applications and provides cost-effective solar water heating solutions such as pitched roof solar panels and flat roof solar panels. 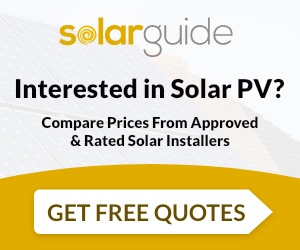 In 2007, Viridian Solar launched its Clearline range of solar water heating panels, which has helped the business to become a leading solar water heating supplier to the UK construction industry. It also has growing exports to the Netherlands and Sweden. As part of its product range, the company has developed Clearline Vetro – a solar thermal glazing cassette for facade mounting, and Cirrus – a new system for sharing solar heat throughout tall buildings.